Achieve Business Success Through The Right Branding Strategy! "Have You Been Struggling To Create A Unique Identity For Your Organization? Does Your Logo Truly Represent The Value You Create For Your Clients? 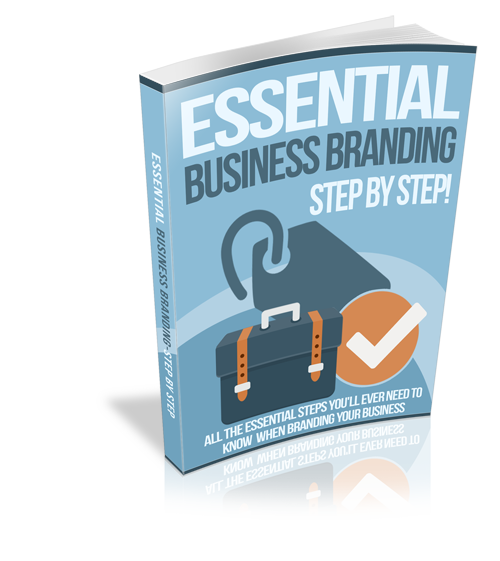 Would You Like To Know The Secret To Formulating A Strong Branding Strategy? " Identify your target market, create a brand image and connect with your customers with a successful branding strategy! Does the right brand image idea elude you? Are the sales of your product suffering because you cannot decide the perfect logo? Are your search engine ads not visible enough? Is your bounce rate high and conversion rate low? All is NOT lost yet! There is an easy way of catching the eyes of your visitors and converting them into loyal customers! Your business, too, can attain great heights with the right Branding Strategy.